Great event coming up May 10th. Diggers get invovled. Check out this video. Chris Read called me about this event and was giving me the full lowdown on the project. He has been able to gain access to Boosey & Hawkes and Cavendish catalogues from the archives of famed library music specialists. 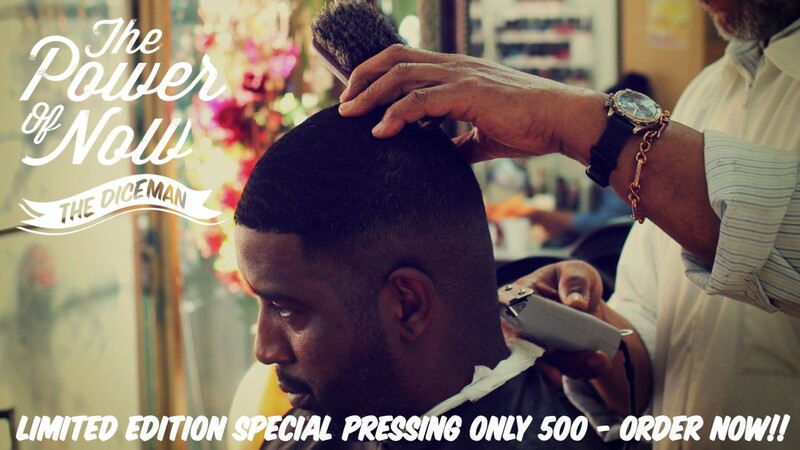 Producers will have access to dig through their entire achieve and pick out music to sample. In the 90′s and 2000′s Chris was one of the very few people in Birmingham City that really supported my work. Tune into the April Edition of the Mind Tha Gap Show hosted by Tha 4orce. Playing a selection of the Months best releases. 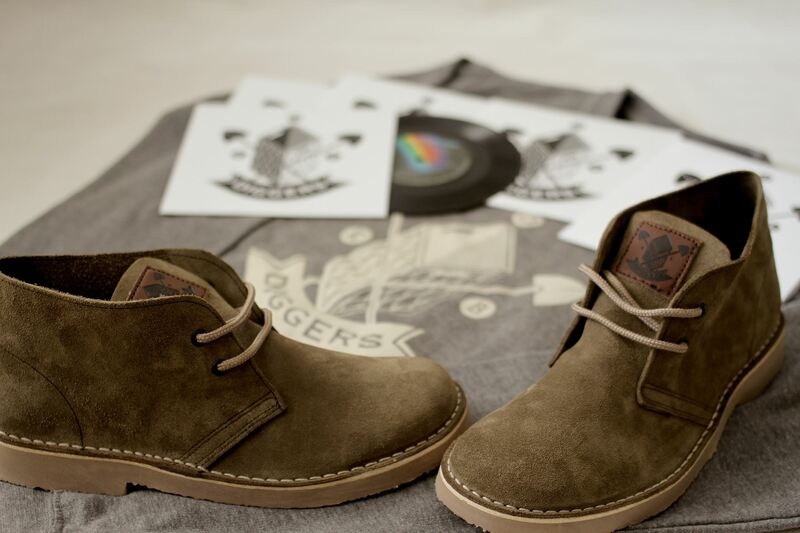 To mark Record Store day may I introduce you to my all new Brand ‘DIGGERS’. Apparel for lovers of digging in those crates. Diggers will be the parent name of my clothing line. King of the beats Clothing falls under the banner of DIGGERS APPAREL. Over the past year along side my long time creative brother Chris Malbon who I went to school with looked at the items I was selling on the site, concluding we was well out of touch. After a few brain storming sessions and meeting with local family based printers AM Screenprint. Together we was able to develop and improve our product. On my mission to head back to NYC we created a new range to support the film ‘looking for the perfect beat’. Although we sold a few items, I didn’t expect for miracles to happen over night. I’m in it for the long hall and I firmly believe in the product. We have great story and history within this scene. On a personal note, I get to spend a bit more time hanging out with my mother who is ever so proud to show me her sewing skills, giving me ideas on what I can do. Seriously with so many brands out there, I wanted not to compete but lead creatively, where I don’t have a budget to go into mass production I must make up with for it with ideas and real history within this culture of Hip Hop. So here it is, I have created the DIGGERS Boot. No more corporate kicks for me. I will have to just wear what I got left in my collection. For my self I want to have some fun with product. This is sales pitch.. 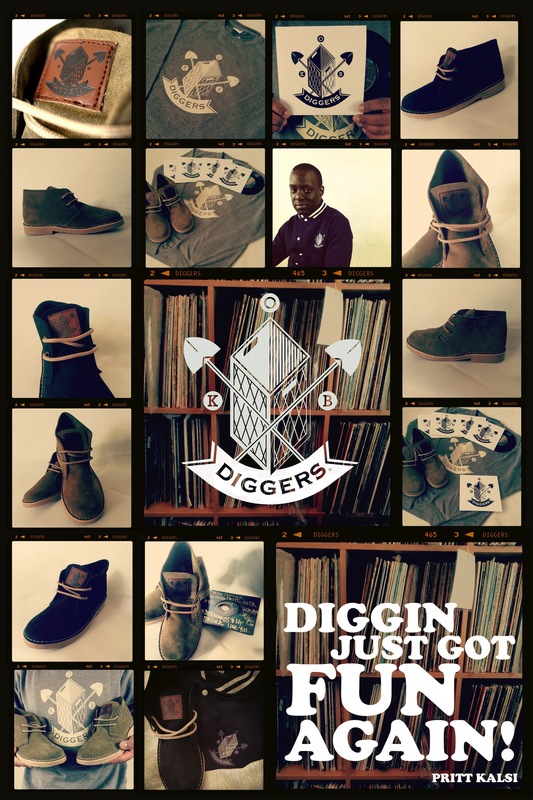 The boot costs £100, it comes with a DIGGERS BRANDED Sweat shirt only available with the boot plus a Diggers 45’. 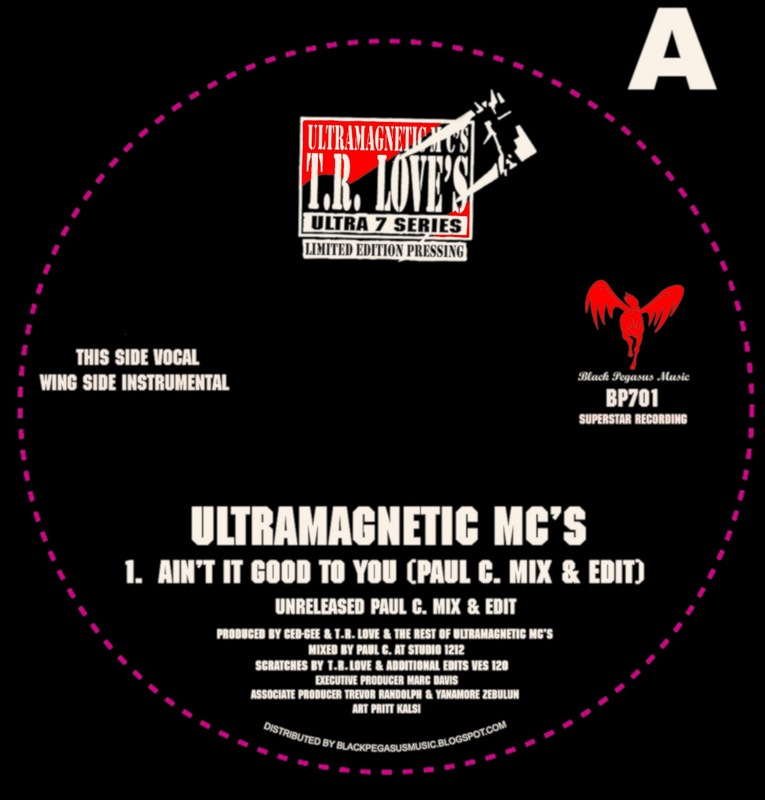 A breakbeat or groove dug out by yours truly and sometimes some very special guests. If that’s not a cosmic idea I don’t know what is. Easily one of the greatest Hip Hop acts of all time. They never sounded like anyone else, and if anyone tried to sound like them, they where just poor imitations. I had the pleasure to meet them whilst I was in high school and they came to the UK on their first tour. some 2o years later I got to meet them thanks to their original DJ, DJ Johnny Juice. Johnny Juice, Big Higgs, Charlie Brown, Dinco and Milo have become great friends of the movement. So when today Dinco posted this. After 5 minutes listening in, this had to get re-posted. If you are new to the group. This is a great intro to the group. If you can appreciate true talent, very young and gifted, ahead of their time, your going to love this.